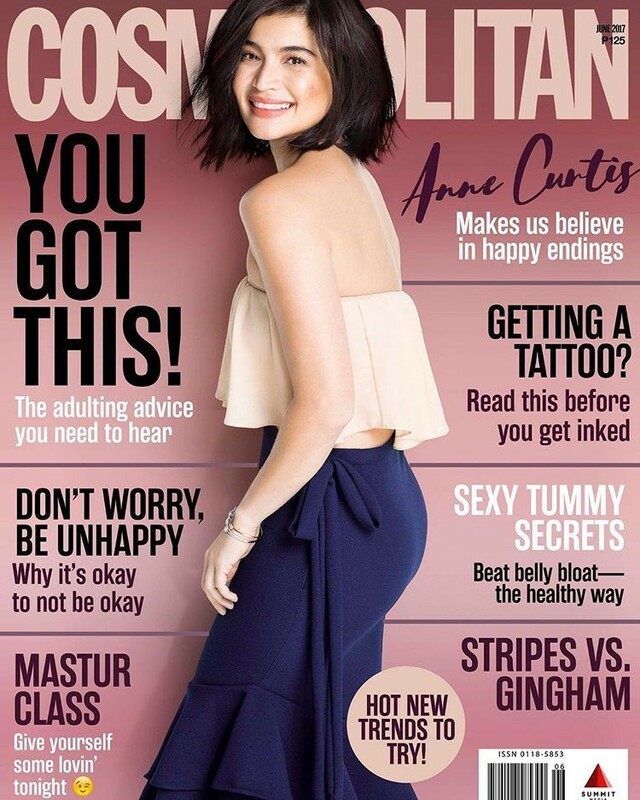 Anne Curtis “makes us believe in happy endings” this June 2017 in Cosmopolitan Philippines magazine. And it’s her 9th cover for the mag. Even she couldn’t believe it.